SITEVI offers a gateway to the latest breakthroughs in equipment and know-how for winegrowing, olive and fruit & vegetable crop production. 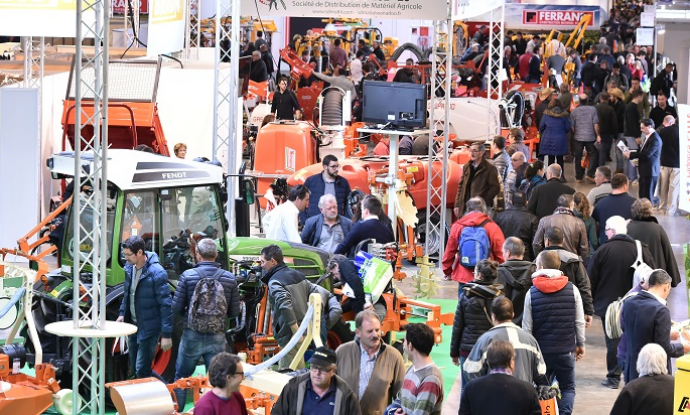 SITEVI is an international meeting for 1100 companies from 25 countries, 57 000 visits from 65 countries and 120 international delegations, at the centre of the Mediterranean basin and Europe. 95% visitor satisfaction and 91% of visitors intend to return. A high quality audience which totally meet exhibitors’ expectations, for 90% of them. In 2017, SITEVI welcomed at least 150 journalists, was mentioned in more than 900 pieces of media exposure and engendered promotion in 40 countries. 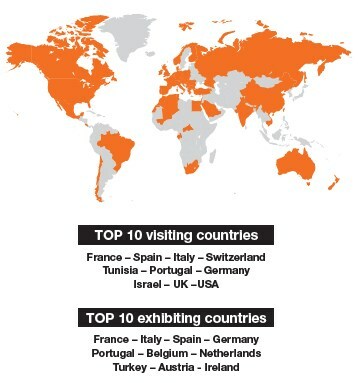 16 official visits took place, notably the French Minster of Agriculture and Food.